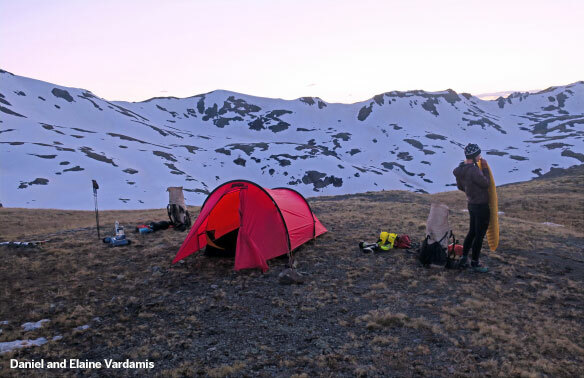 Daniel Vardamis and his wife Elaine recently spent 5 months hiking the Continental Divide Trail. Here you can read their detailed review of their Anjan 2 that they brought along for their journey. Find out more about the Anjan 2 here.